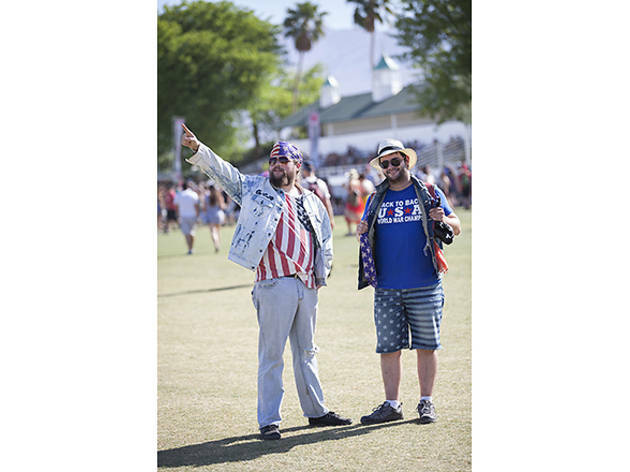 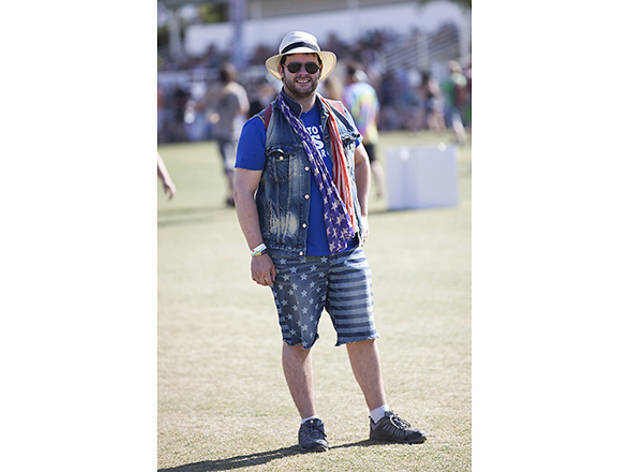 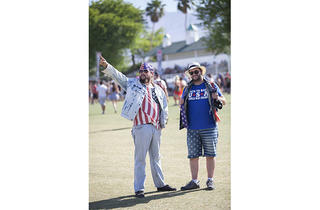 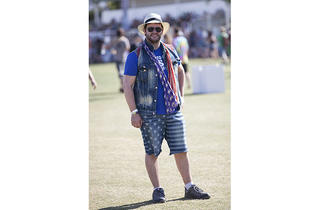 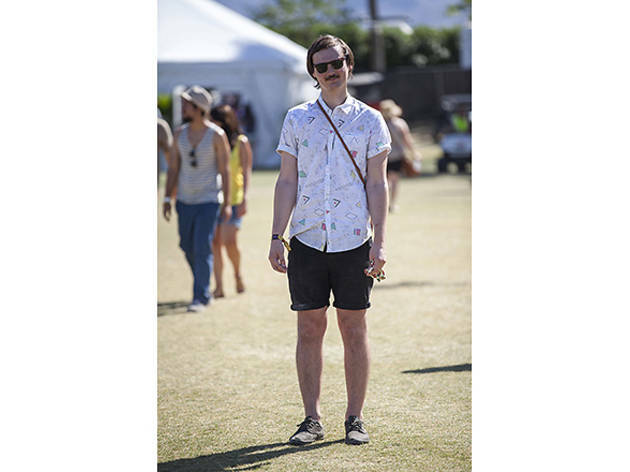 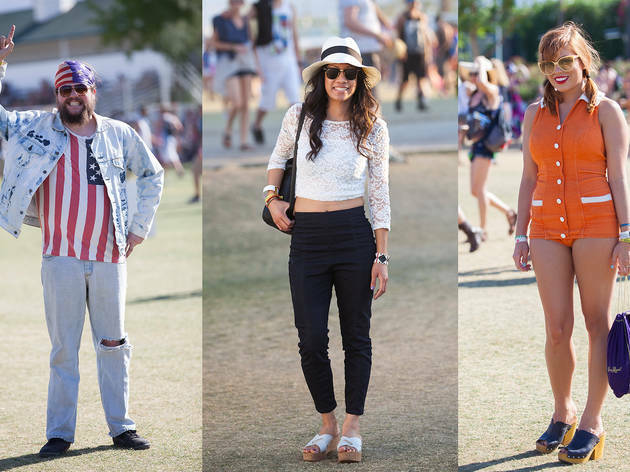 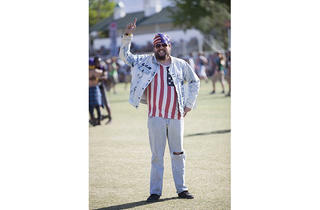 Check out the festival-friendly street style fashions we found at Coachella 2013. 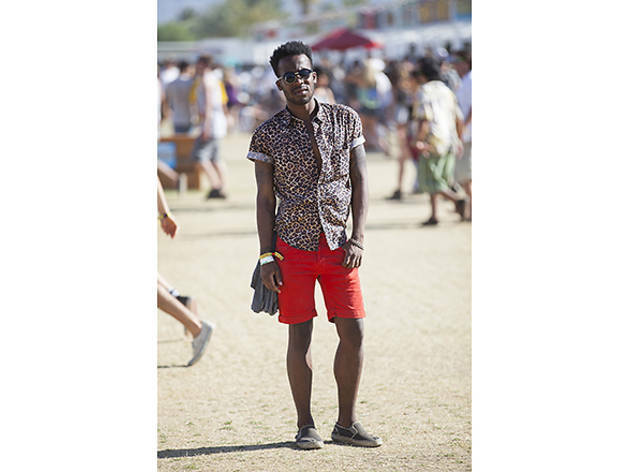 Photograph: Jakob N. LaymanStreet style at Coachella 2013: William Davenport, 25, "pharoah"
Festival-goers at Coachella 2013 are in Indio to see and be seen—even the biggest bands compete for attention with scantily clad co-eds and face-painted frat boys. 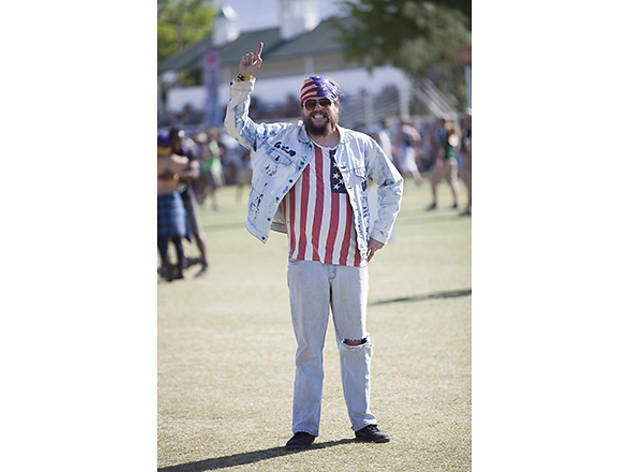 Here, the festival's most fashionable street style finds, from feathers and fringe to the shortest jorts.